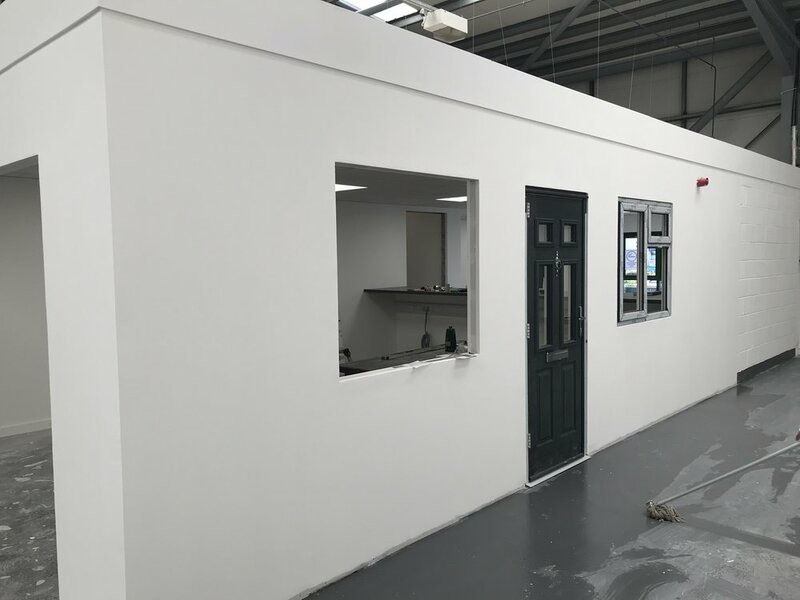 With the growth of Stevenswood, we’re getting better every day at streamlining the process of building industry leading trade counters for tradespeople throughout the UK. We thought we’d share with you, the steps we take to open a new branch, and the planning that goes into it. Our Head of Property goes out his way to track down the best prominent trade locations for our branches, and the key criteria for that is that the trade counter is local to all the other companies you visit. We want to make life as easy as possible, so we’d rather that we were in the same industrial estate as the other suppliers you use. Making it easy for you to visit us to place orders or collect goods is key - we don’t want you having to go out your way! We now have 36 trade counters, all in various shapes and sizes, but we think we’ve just about nailed the best layout. We want you to be able to come in to a welcoming trade counter, and whilst you’re there see the best of our product range. For our newest branch, Bootle, we’ve opened up the space at the front, to display our products here. No need to walk through to a showroom, as most products on offer will be at the trade counter. We also have a range of our products fitted throughout the branch, allowing us to maximise the number of products displayed. You’ll find helpful point of sale in the trade counter, making it easy to look at the features and benefits of the products, and pick the most suitable for your job. With the huge growth of the Stevenswood network, we’ve been building some great relationships with our suppliers along the way. We’ve now got fantastic contractors we work with on all new trade counters, as well as trade counters which are being revamped. With every new branch we open; fit outs, signage and furniture are all becoming standardised as we grow the business. We’re always on the lookout for brilliant locations across the country, so if you’re in the property business get in touch with our Head of Property, Dino Markou on dino.markou@stevenswood.co.uk if you’ve got a site that would suit our needs. For more information on exactly what we look for check here. 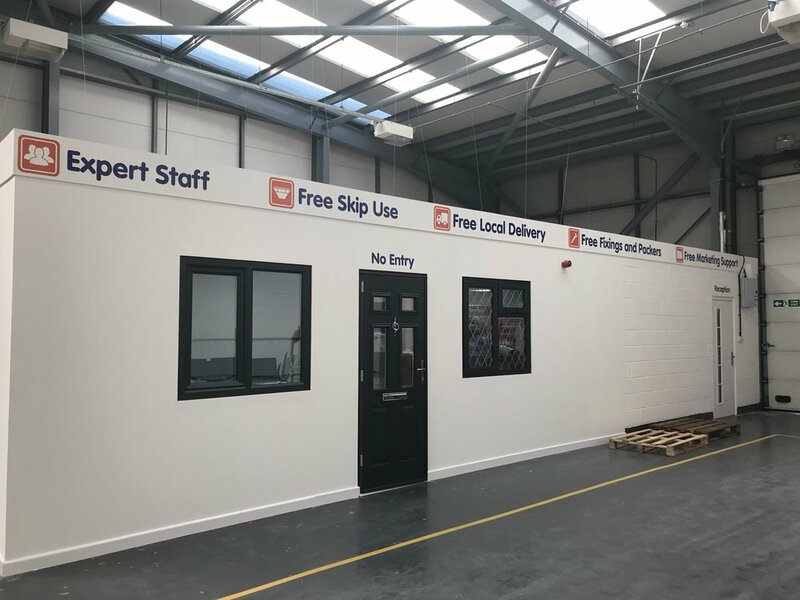 We’d love to welcome you to one of our trade counters today, so contact us and find out how you can benefit from Stevenswood being your window and door supplier.